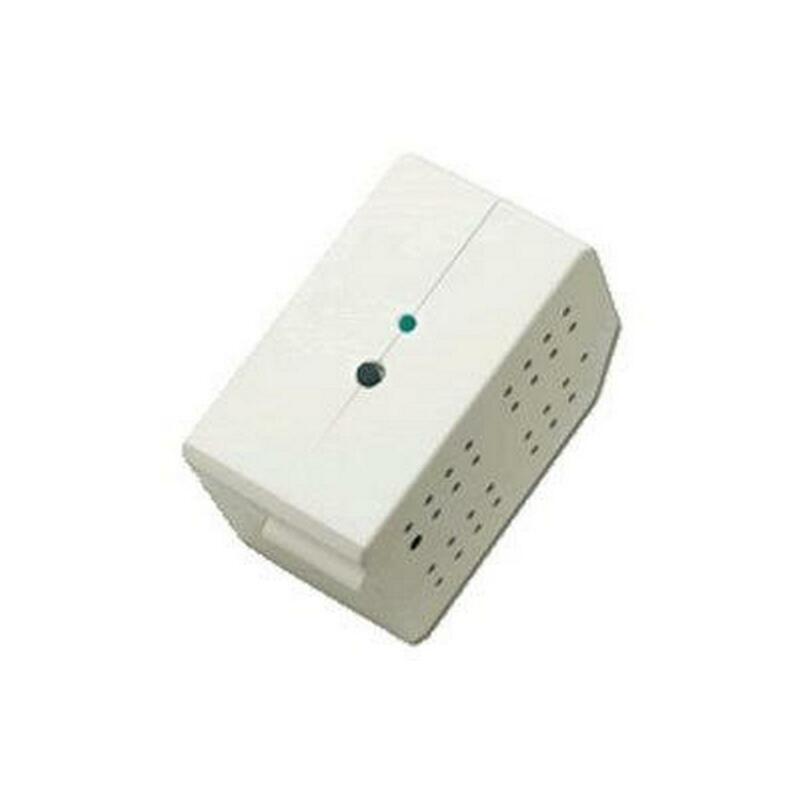 The AM1 Appliance Module is a high quality plug-in home automation relay load controller that is capable of transmitting and receiving digital commands and status over the existing powerlines. 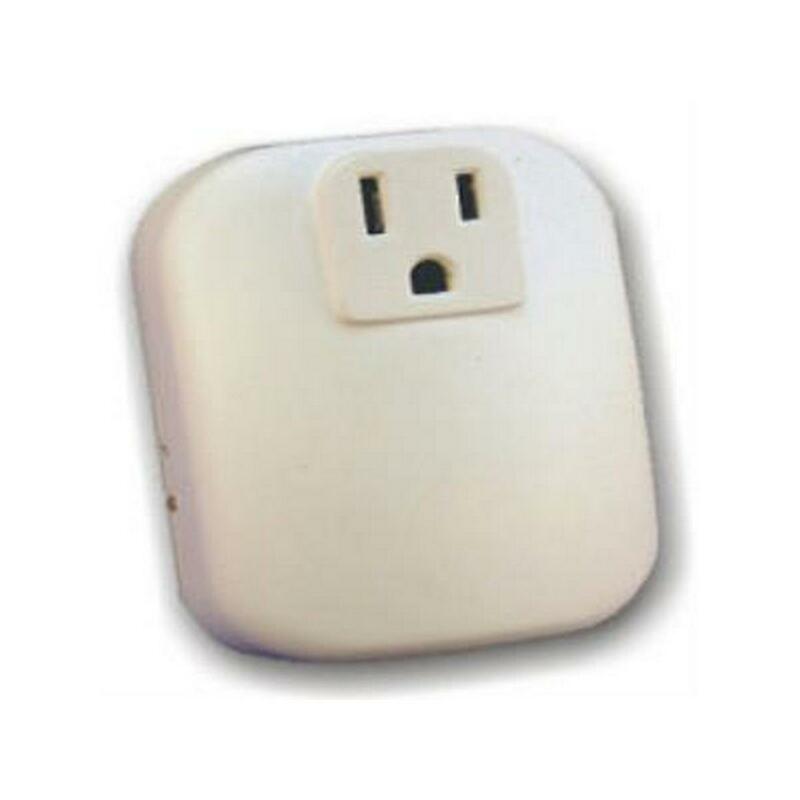 The AM1 is perfect for remotely controlling one or more 120VAC non-dimming appliances. 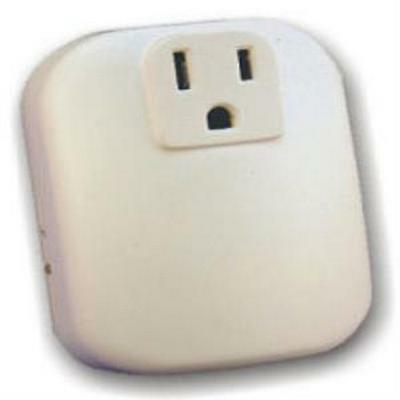 Simply plug the AM1 into any standard wall outlet and then plug the appliance into the AM1’s bottom controlled outlet. 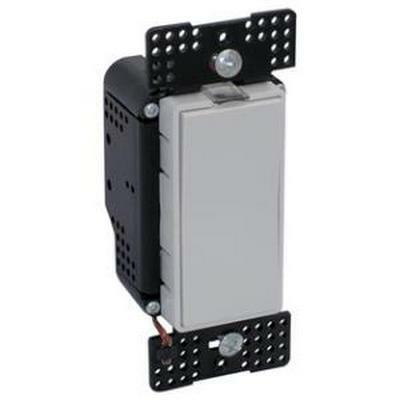 The AM1 is designed for controlling non-dimming loads up to 12 Amps. 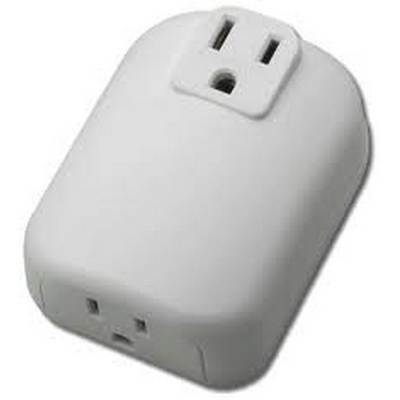 A pass-through outlet allows plugging in vacuums, computers, and other devices that do not require remote control. 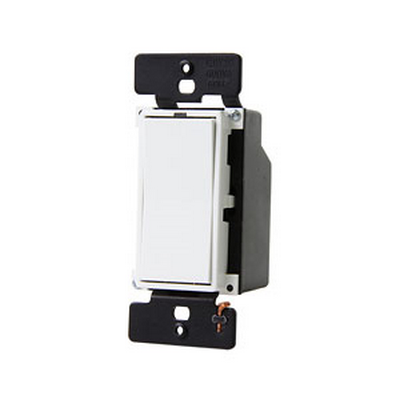 The FMD Fixture Module Dimmer is a two channel high quality wire-in home automation light dimmer which is capable of transmitting and receiving digital commands and status over the existing powerlines. 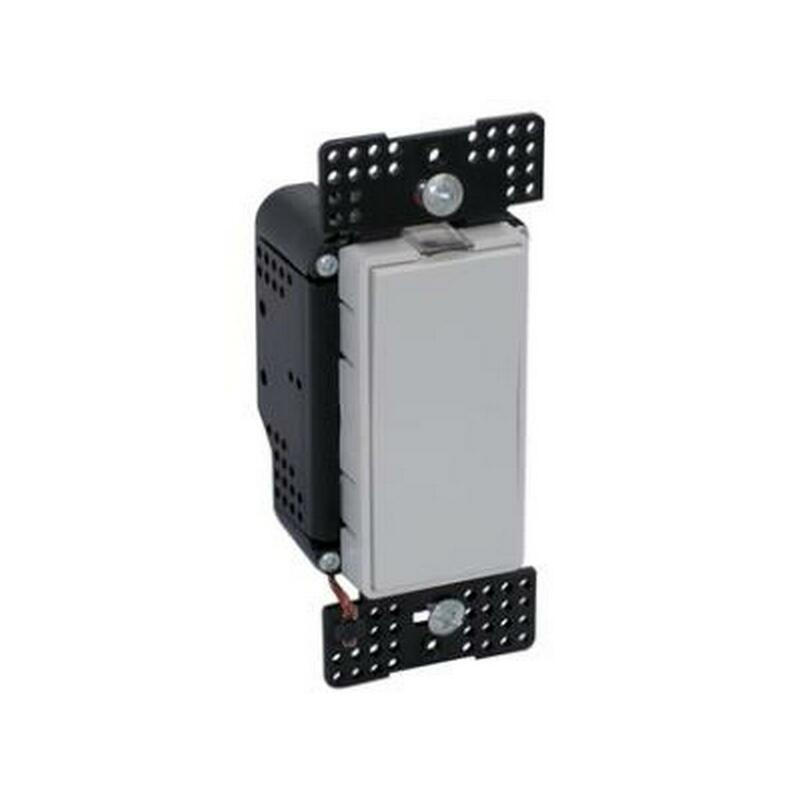 The FMD is the ideal solution to controlling incandescent lights or fixtures that need to be individually controlled or are not currently wired to a dedicated wall switch location. 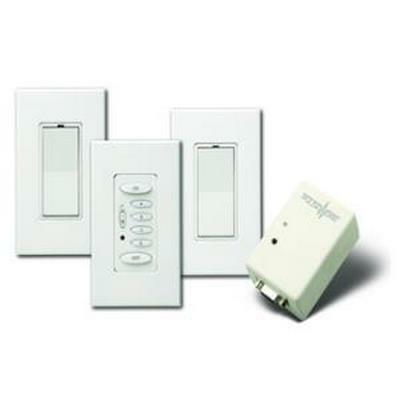 With two separate control channels, the FMD is perfect for certain ceiling fans with lights combinations and provide as much as 400W of power at any one time split between the two channels. 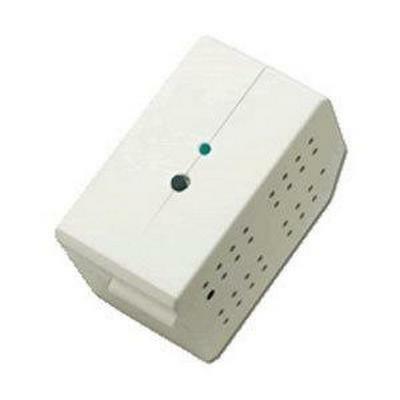 The LM1 Lamp Module is a high quality plug-in home automation lamp dimmer that is capable of transmitting and receiving digital commands and status over the existing powerlines. 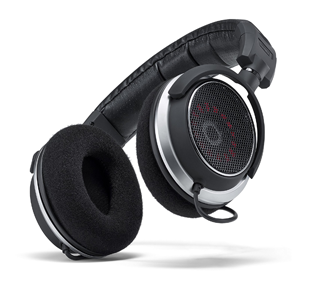 The LM1 is perfect for remotely controlling one or more 120VAC lamps. 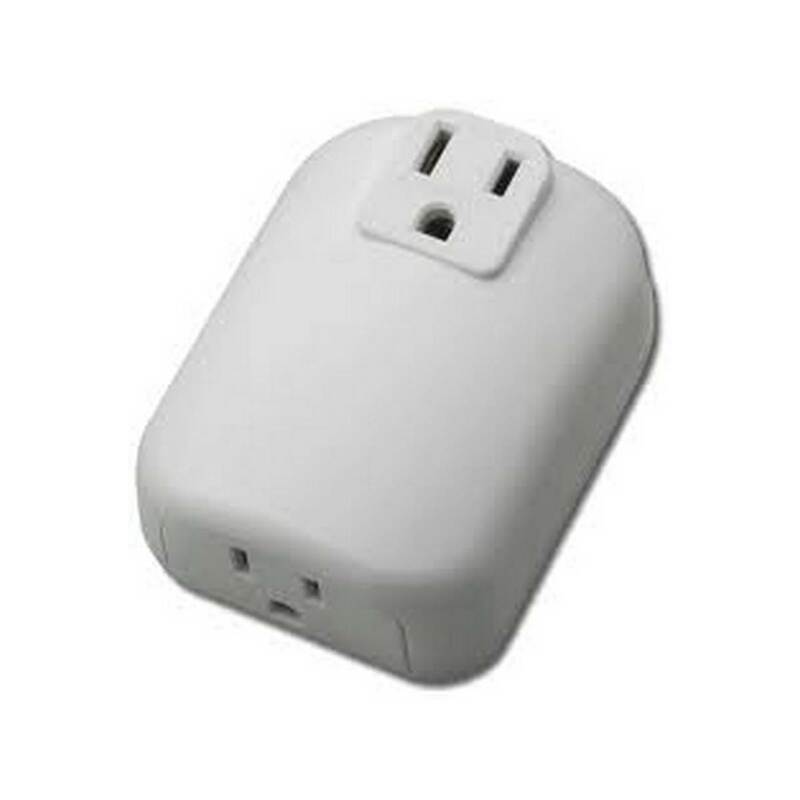 Simply plug the LM1 into any standard wall outlet and plug the lamp into the LM1’s bottom controlled outlet. 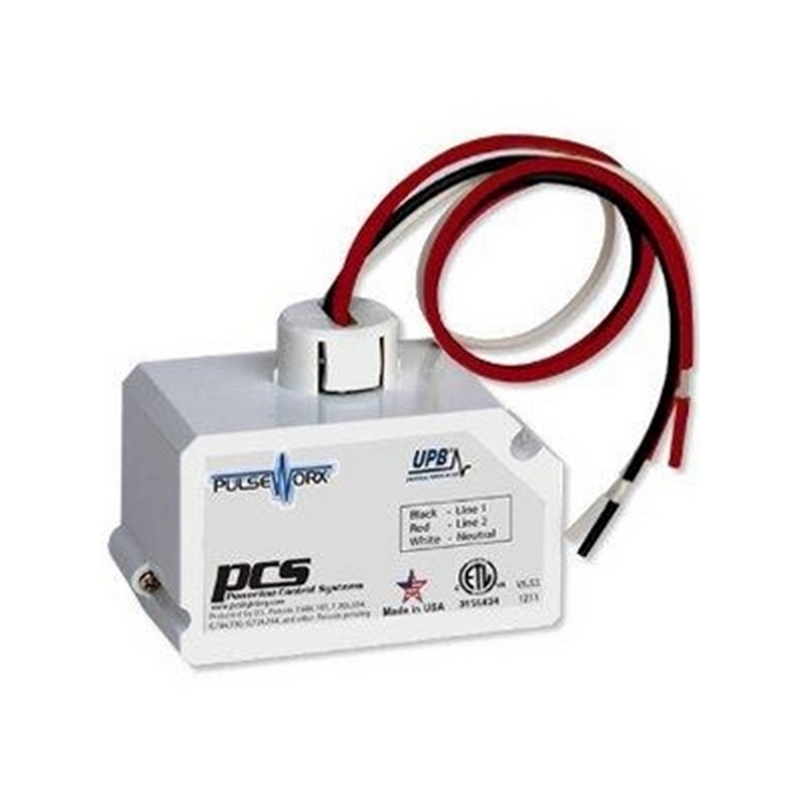 The LM1 is designed for controlling incandescent, fluorescent or magnetic low voltage loads and provides as much as 400W of power to the lamp(s). The dimmer function can also be disabled, turning the outlets into a switch, to allow the LM1 to turn on and off non-dimmable loads such as fans or radios. 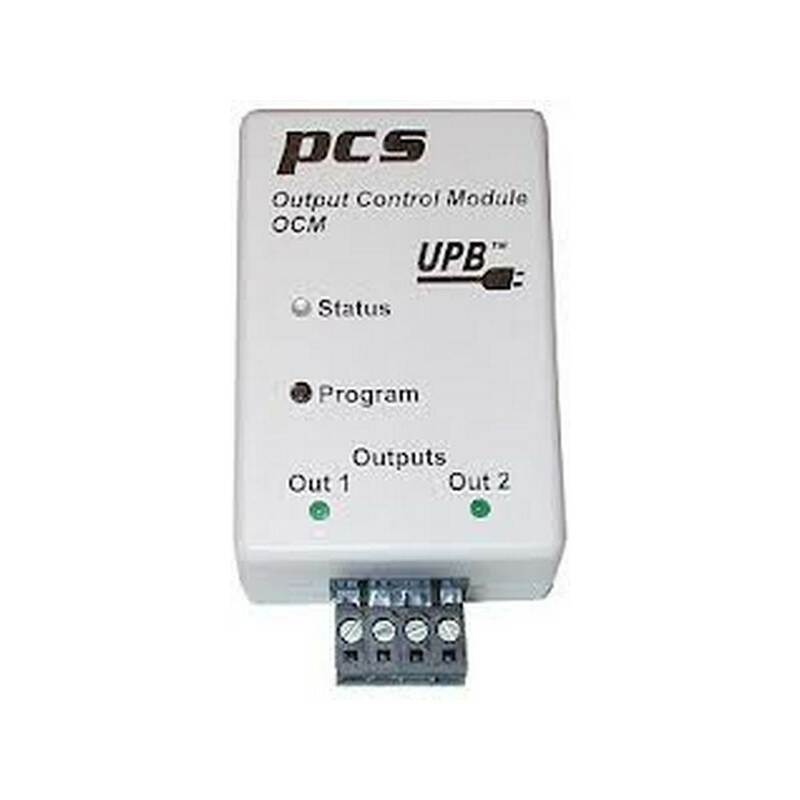 The OCM Output Control Module is a high quality plug-in home automation isolated relay contact controller capable of transmitting and receiving digital commands and status over the existing powerlines. 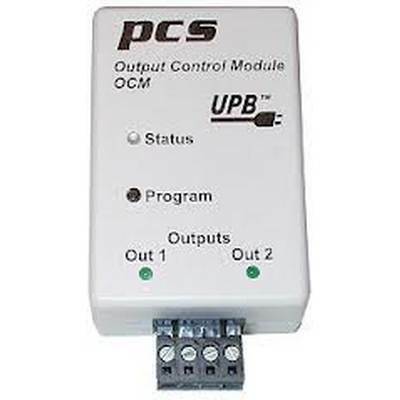 The Output Control Module provides two independent channels of general purpose isolated relay contact outputs to control motors, lights, or to produce contact closures for other control devices. 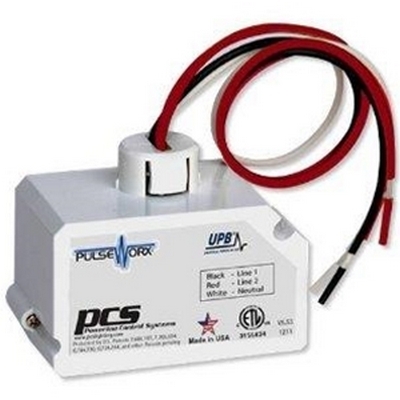 Simply plug the OCM into any standard wall outlet and wire the device to the controlled relay. 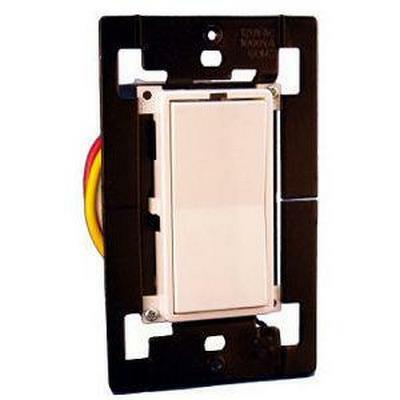 The OCM is designed in a white enclosure with two completely isolated Class 2 contacts rated at 8 Amps each. The WS1DL was designed to solve the difficult task of figuring out the right dimmer for the different light sources on the market today. 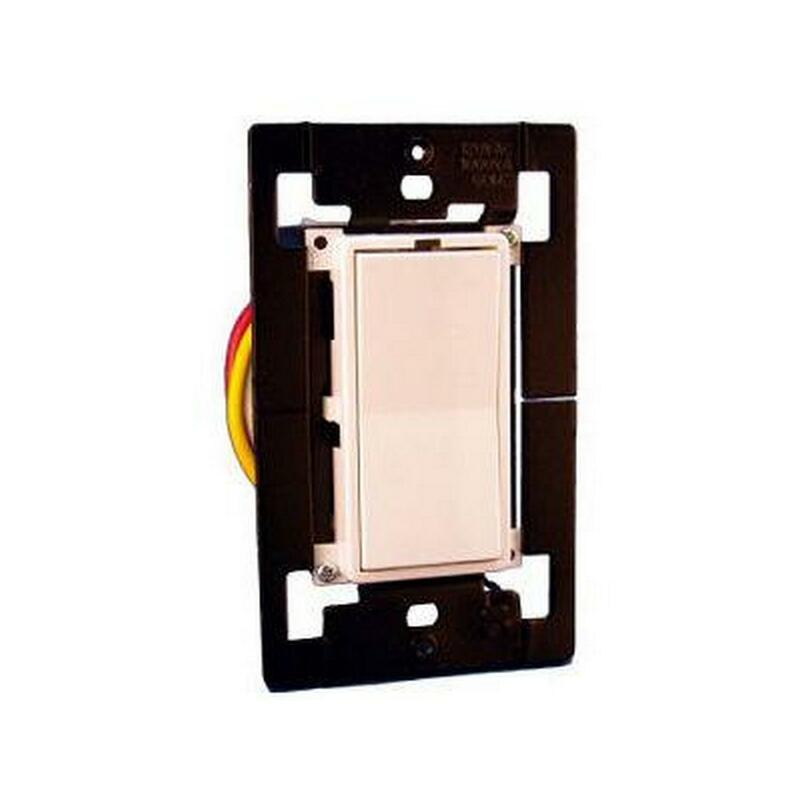 It will operate LED and CFL lighting, as well as fluorescent, inductive, magnetic LV loads, and the most popular incandescent and halogen lights too. LEDs, light emitting diode bulbs and CFLs, compact fluorescent lamps are all the rage, to save energy, over incandescent or halogen lights; however, dimming them may be difficult. 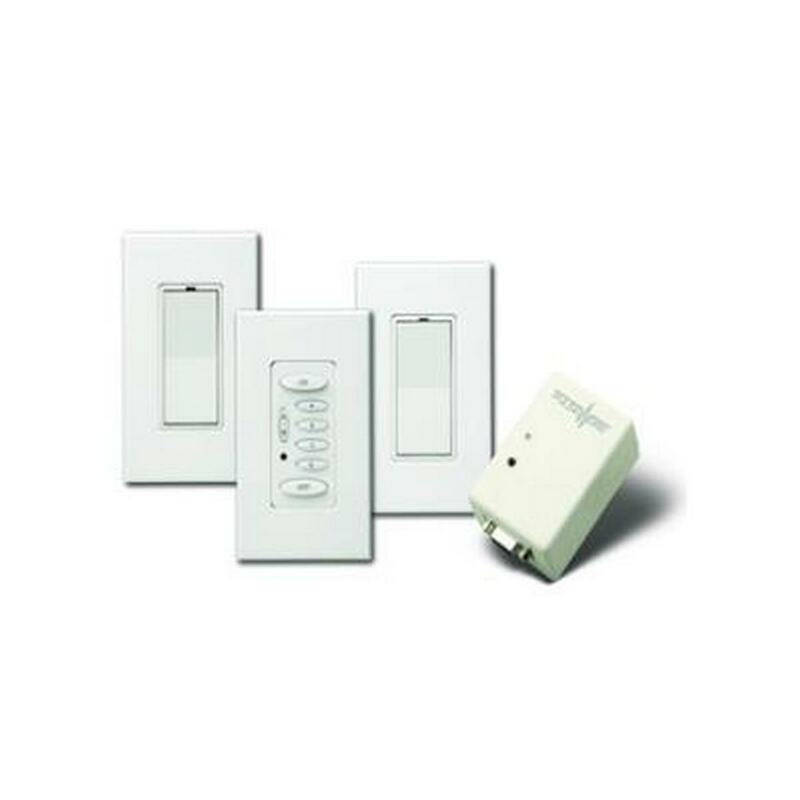 Giving you the ability to reliably control all of those sources is great, however the WS1DL has a dimming profile that is optimized specifically for dimmable LED's and CFL "twist" bulbs. 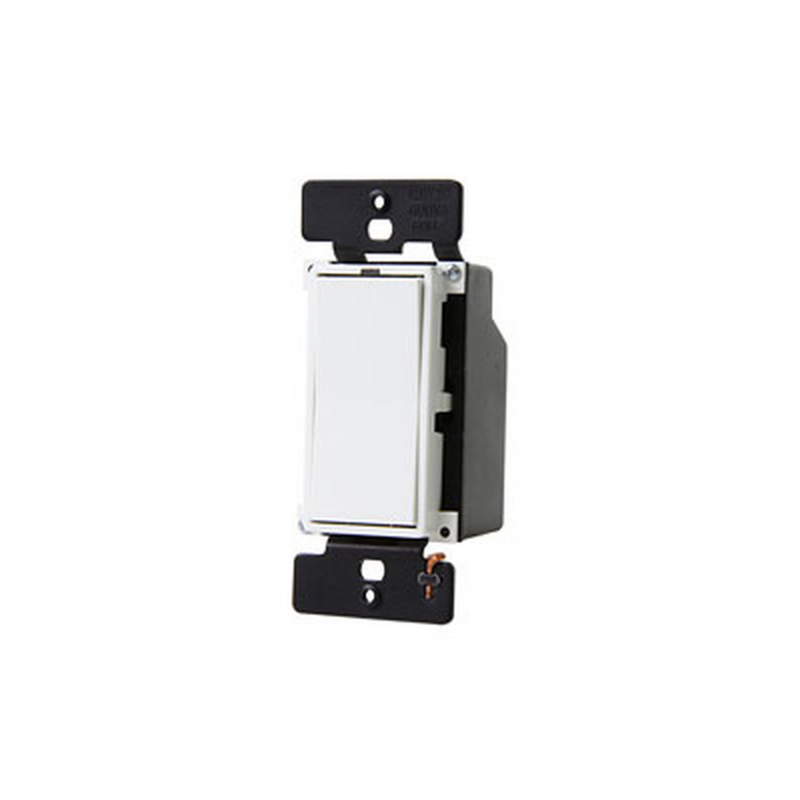 This profile provides smoother dimming throughout its range and makes it easier than ever to set the minimum dimming level to prevent flickering or drop off.